Do you have questions or comments for us? We’d love to hear them! 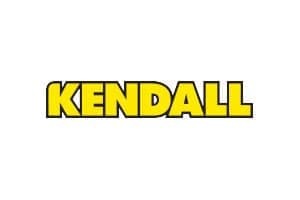 You’ll find your local Kendall phone number on this page. 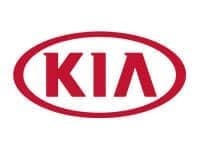 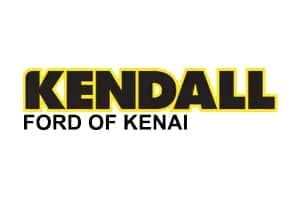 You can also locate your nearest Kendall car dealership on this page. 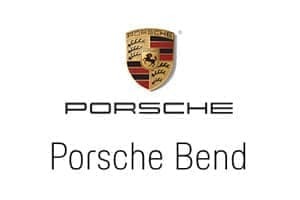 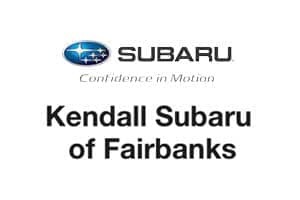 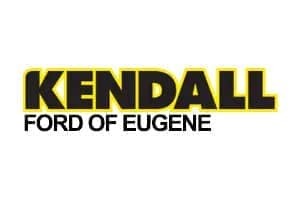 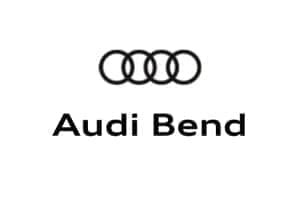 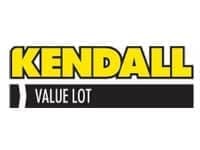 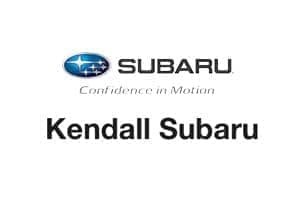 Use the information card for the Kendall location you’d like to contact, and the buttons will either take you directly to the dealership’s website home page or contact page. 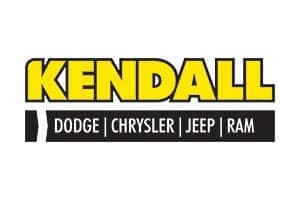 Kendall is devoted to treating every respected customer like family. We work hard to ensure your car buying experience is a satisfying and memorable one. 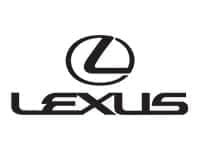 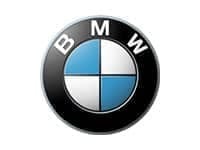 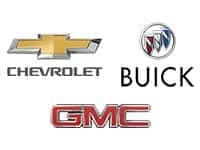 Our family-owned style of business shows with our care and dedication to our personnel as well as our car buyers, but we are always striving to improve ourselves and our services. 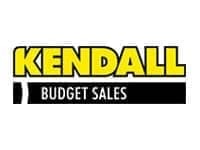 If you need help with any part of the car buying process, please don’t hesitate to contact your nearest Kendall team. 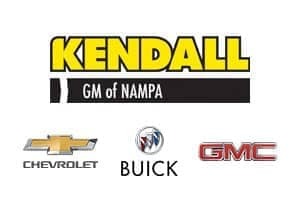 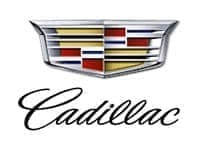 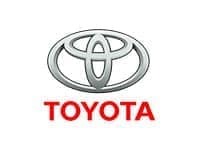 Our customer service representatives will be happy to assist you with any of our new models, including the Chevrolet Silverado 1500, Toyota RAV4, Ford Escape, and many others. 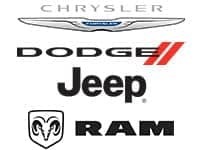 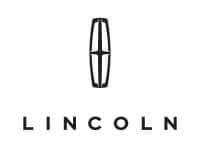 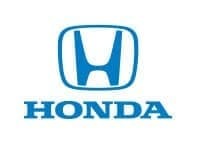 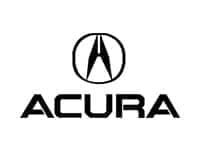 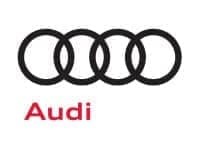 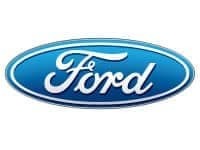 Not looking to buy a new car? 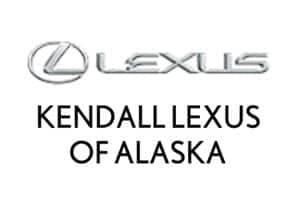 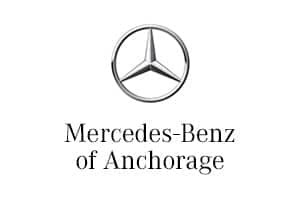 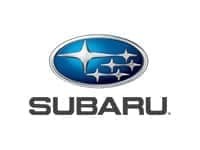 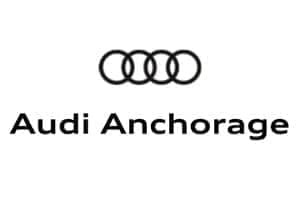 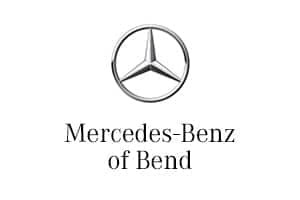 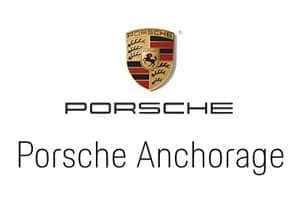 Our dealerships offer a large selection of used cars for sale in Alaska, Oregon, and Idaho. 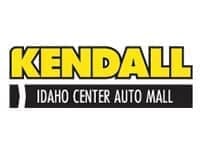 Be sure to visit your nearest Finance Center to find out what our financial experts can do to help you secure an auto loan. Fill out our online finance application at your nearest Kendall location to see if you qualify for financing pre-approval. 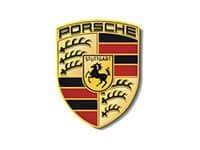 Don’t let a bad credit score slow you down. 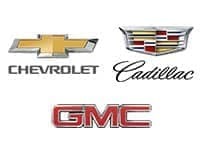 Our financial experts specialize in no credit and bad credit car loans. 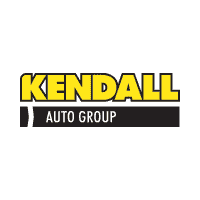 At Kendall, we know that things happen to your car when you’re least expecting them. 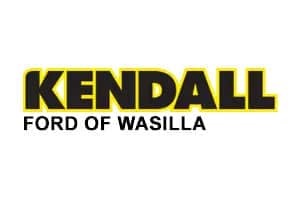 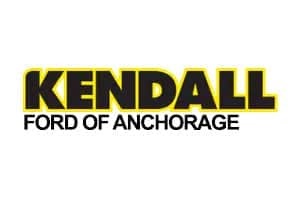 That’s why you can come by our Service Center at your nearest Kendall address in Alaska, Idaho, or Oregon with anything from an oil change to transmission repair. 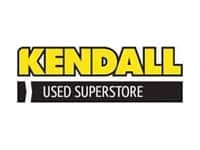 Our Parts Department also carries the parts and accessories you need for your next project. 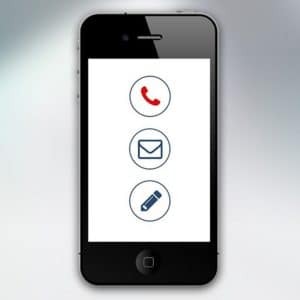 Whether through email, by phone, or in person, we’re here to give you the customer service you deserve. 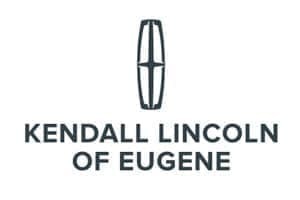 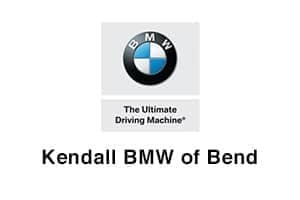 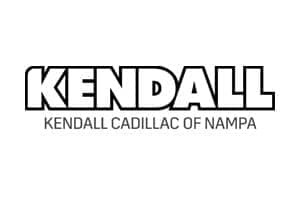 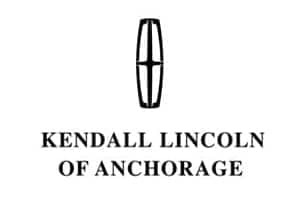 Be sure to contact us at your nearest Kendall car dealership and we’ll do everything we can to make your car buying experience simple, easy, and enjoyable.